Uva Province and small parts of, Sabaragamuwa & Eastern Provinces. ^ "South Asia-China Dialogue: Proceedings of the Joint Seminar of South Asian and Chinese Scholars, Beijing, 9-16 June 1980". Marga Institute. Retrieved 15 January 2014. ^ Ring, Trudy (1996). Asia and Oceania: International Dictionary of Historic Places. New York: Routledge. 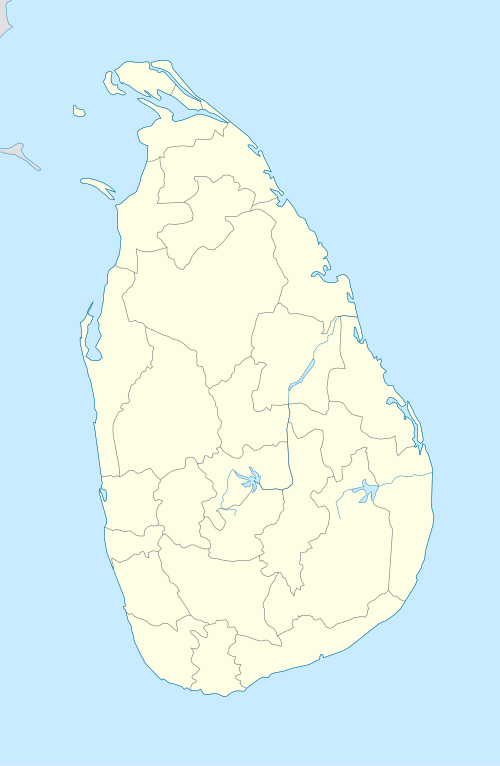 Sri Lanka location article is a stub. You can help by expanding it.